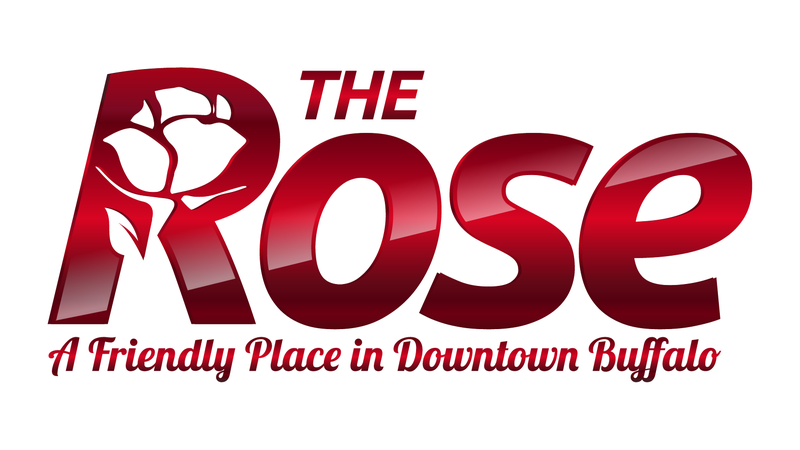 Located in the Fairmont Building in Downtown Buffalo, the Rose Bar & Grille offers a variety of good food & drinks in a great atmosphere. Lisa, with the support of her husband Chris, own and operate The Rose. Both are Buffalo natives and thank God for the opportunity to own a business in the city that they grew up in, raised their family in, and love dearly. They both bring a host of professional experience and look forward to this journey! Motto is "A friendly Place in Downtown Buffalo"
Located in the Fairmont Building at 199 Scott Street in Downtown Buffalo.